Chez Chegrouni is one of the most dependable restaurants in Marrakech. Located in the main square just to the North of Cafe France. You may be lucky enough to dine there while the owner, Mr Chegrouni, is there. A philosopher and business man simultaneously, he enjoys talking with his guests and is genuinely interested in pleasing his guests’ taste buds. Take a seat on the ground floor balcony and you will have a great ‘people-watching’ seat as well as good Moroccan food and service. 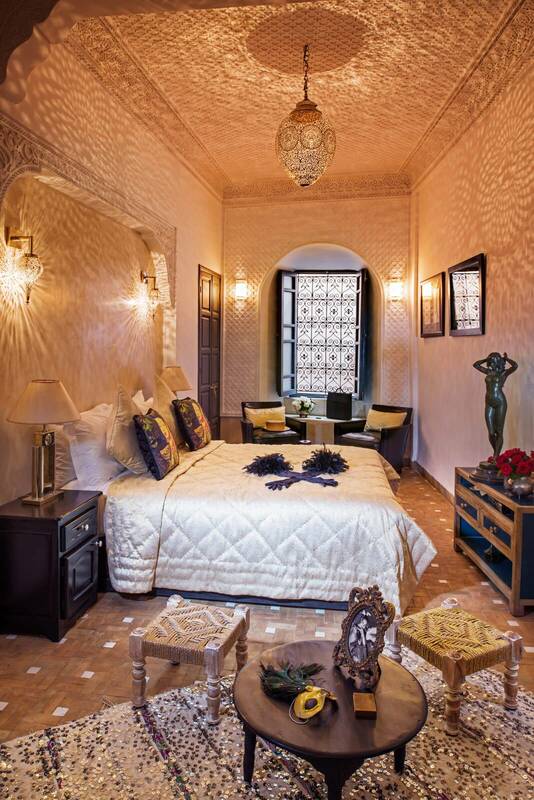 Our Marrakech Riads are the perfect base from which to explore the Medina. Make contact today to reserve accommodation.